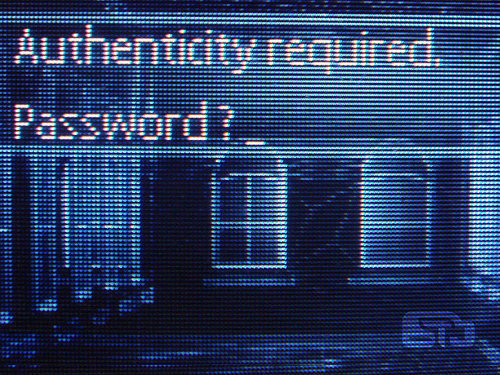 Consumer Reports National Research Center found that more than half of U.S. adults had at least half a dozen password protected accounts, with almost 20% of them using the same password across many of their accounts. With much of our financial data online now, it is really practical to look for ways to secure this highly sensitive information against hackers by creating stronger passwords. One of the problems with creating passwords is that typically the easier they are to remember, the easier they are to crack. Never use personal information in your password. That means don’t use your child’s name (or birthday), your alma mater, or your home street with your passwords. It’s the same (or very similar) across different sites. Do you have a favorite phrase or password that you’ve used for your email, banking, and other sites? If so, stop using it and start diversifying. If one of your accounts is hacked, you are making yourself extremely vulnerable. Using common password. Don’t think you’re being clever by using ‘password’ or ‘1234’ as your password. If you’ve done one or more of the above with creating your passwords, now is a great time to make stronger passwords to protect your precious financial data. 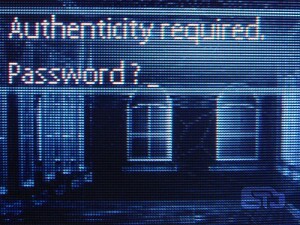 How can you create a password without making it obscure and completely impossible to remember? One way to make your password memorable and harder to break is using pass phrases. Basically what you do is create a memorable phrase (usually limited in length by each site) and insert numbers and symbols in place of certain letters. For example let’s say you use the phrase ‘eat more foods’. When you swap in numerals and symbols it becomes ‘3a+m0r3f00d$’. It looks more complicated, but it’s just as easy to remember as the original phrase. I’d also like to note that longer passwords can also be tougher to crack. Consumer Reports ran the numbers on password length and hash-cracking time to get some idea of the difficulty. Of course there is no guarantee that you will never be hacked, but with a few simple precautions you can make it that much harder for criminals to harm you. I’d love to hear any tips you have on creating stronger passwords or any stories you have about personal experiences with getting hacked..